Dr. Maldonado leads the Sponge Ecobiology and Biotechnology Group at the Department of Marine Ecology in the CEAB. He received his degree in Biology from Complutense University of Madrid in 1986. He conducted post-graduate studies at the Faculty of Biology in Madrid and the Center for Advanced Studies in Girona, before receiving his PhD in Zoology from the University of Barcelona in 1993. 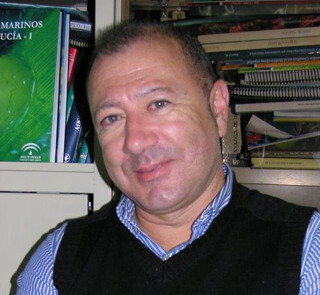 He worked as a Fulbright post-doc fellow at the Department of Larval Ecology of Harbor Branch Oceanographic Institution (Florida, USA), before joining the Spanish Council for Scientific Research (CSIC) in 1996.